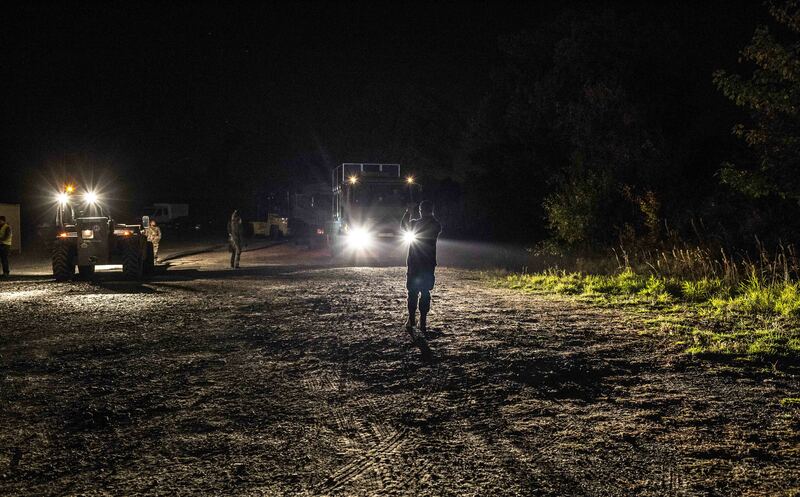 As a multinational, fully deployable and highly autonomous headquarters, Eurocorps is prepared to plan and conduct military operations across the full operational and intensity spectrum by commanding assigned forces, as decided by the Framework Nations, to the benefit of international organizations, especially the European Union and NATO. Created by France and Germany in 1992, Eurocorps is composed of 5 Framework Nations and 5 Associated Nations. 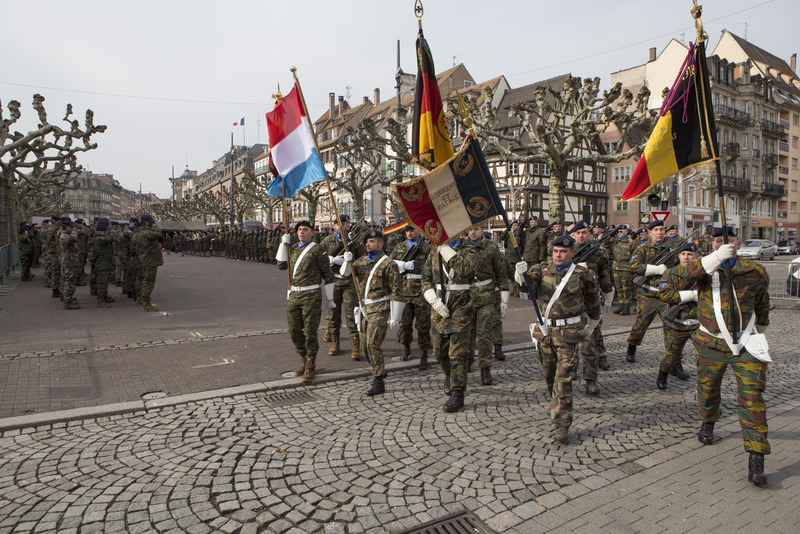 Since 2009, all those nations are solidly linked together by the Treaty of Strasbourg which confers Eurocorps its own legal capacity and makes it a unique truly multinational army Corps. 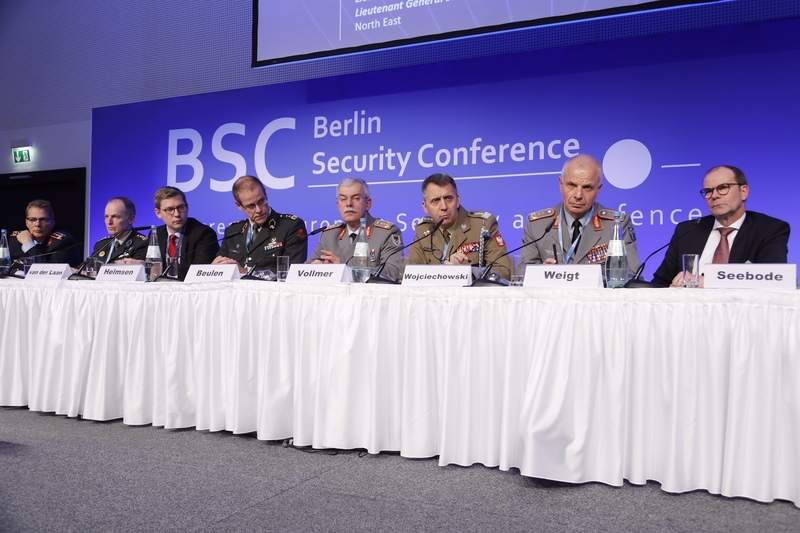 Eventhough Eurocorps remains steadfast in its commitment to NATO, a more balanced approach to the European Union Common Security and Defence Policy institutions is being conducted. Currently, nine European Union countries are present in Eurocorps, representing 335 million inhabitants and around 66% of the total European Union population. Turkey is also a member of Eurocorps. Eurocorps is a highly experienced headquarters, having being engaged in NATO stand-by periods and operations from the Balkans to Afghanistan as well as in European Union stand-by periods and training missions in Africa. 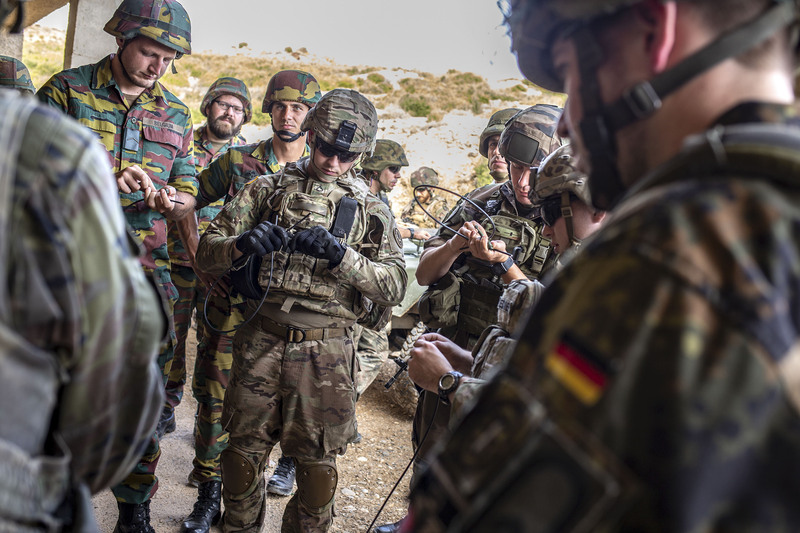 Following its recent commitments for the European Union in the Central African Republic in the framework of a training mission to the benefit of the local defense forces (EUTM RCA), Eurocorps is entering a preparation phase for a NATO operational certification. In 2020, Eurocorps will take on a standby phase for the Atlantic Alliance. By then, several exercises are foreseen to reach a high level of interoperability and meet the operational criteria set by NATO. This will be Eurocorps’ third standby phase for the NATO Response Force since 2006. Eurocorps hence demonstrates its capacity to ensure uninterrupted switching from EU to NATO operational commitments.